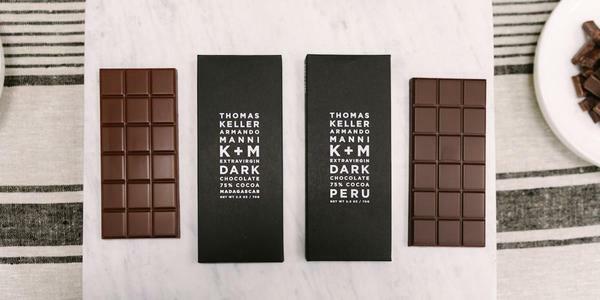 A sampling of articles written about food—restaurant reviews and openings, news, travel, and features. 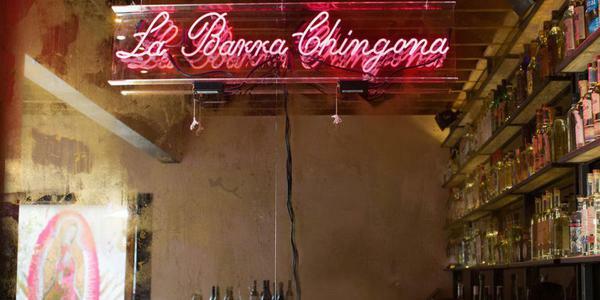 Chef Thomas Keller trades escargot and frites for fresh-pressed tortillas and mole at his new Mexican joint La Calenda. 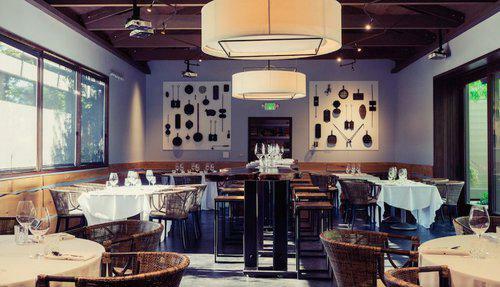 Opened in the space once home to Hurley's restaurant, La Calenda shares the same couple blocks as Keller's French Laundry, Bouchon Bistro, Bouchon Bakery, and Ad Hoc—but that's about all it has in common with its Yountville comrades. 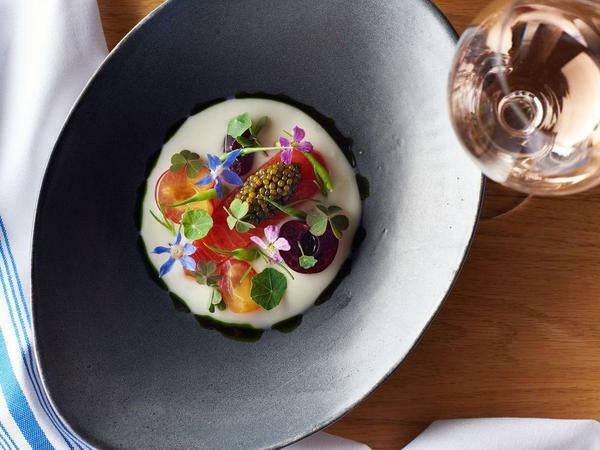 There's a lot of hype that comes with a restaurant opening from a Michelin-stared chef, but in a foodie haven like Napa Valley, the pressure is on to make an impression. The size of your head, the elevated chile relleno isn't fried as usual, lending a lightness to the gloriously cheesy dish. Sky & Vine, Charlie Palmer’s new restaurant and rooftop bar, opens on the sixth floor of downtown Napa’s Archer Hotel this Sunday with an epic brunch situation, and the town’s only rooftop view. Often referred to as Napa Valley’s younger sibling, Sonoma wine country is all grown up. Now with more than 400 wineries scattered throughout its world-class growing region, plus renowned restaurants like the Girl and the Fig and Michelin-starred Single Thread, Sonoma County has forged its own identity as the cooler, mellower family member, who also happens to be an easier and more scenic drive from San Francisco. The Del Dotto family, notorious for their opulent style, caves and barrel tastings, has opened up a third winery in Napa Valley, Piazza Del Dotto Winery and Caves. 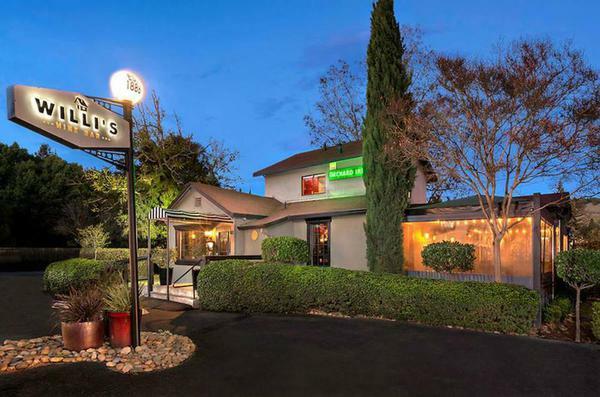 Sondra Bernstein, proprietor of The Girl & The Fig restaurant on the Sonoma Plaza, was set to have a record year. 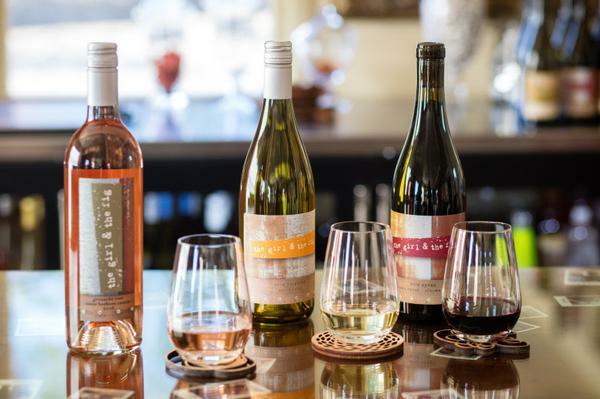 In addition to the Fig Cafe in Glen Ellen, The Girl & The Fig catering company, Suite D event space, and the Fig Rig food truck, Bernstein had just opened her own wine tasting room. But then the North Bay fires happened, and Berstein’s businesses collectively lost an estimated $250,000 as a result. 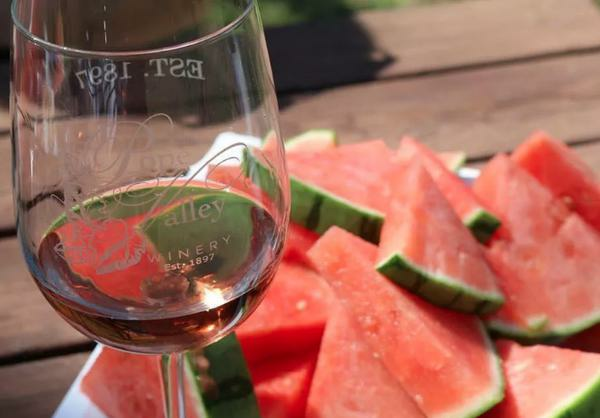 There are more than 400 options for wine tasting in Napa Valley, but only a handful of tasting rooms actually serve those wines the way they were meant to be sipped: with food. 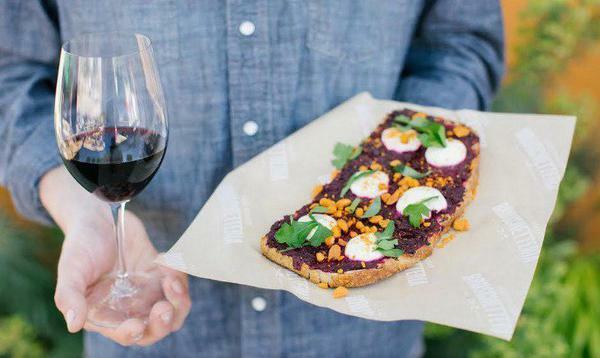 Yet finally, there’s a growing trend in wineries foregoing the customary cheese and charcuterie board for elevated, hyper-seasonal and authentically farm-to-table wine and food experiences (all by appointment). It’s been six months since the North Bay fires ripped through Napa, Sonoma, and Mendocino Counties. 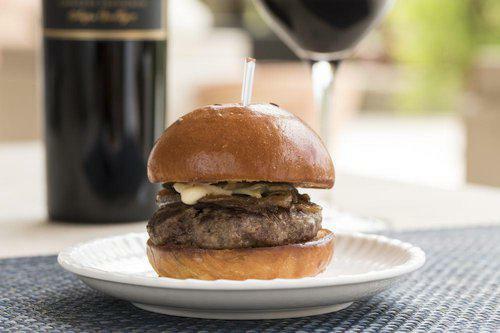 Now, one Sonoma County staple has officially decided to rebuild. Beloved by both locals and tourists, Willi’s Wine Bar will rise from the ashes of the Tubbs Fire in a new Santa Rosa location, with owners Mark and Terri Stark targeting a grand re-opening date of October 9, 2018, exactly one year from when they lost it. I had dined at 1313 Main on the very last night it was open and that we were some of their very last customers ever. Unknowingly, we were present for a “Last Supper” of sorts. 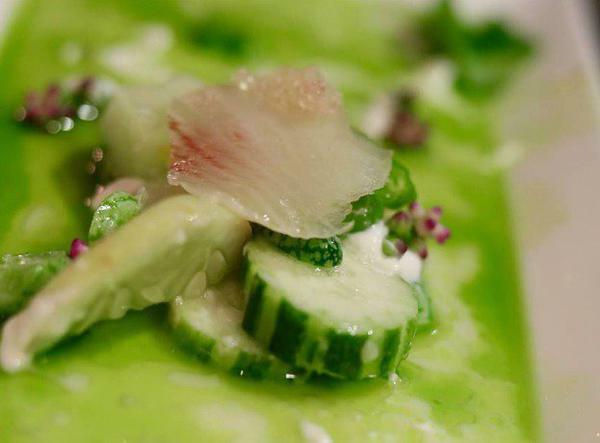 Napa Valley is home to some of the world’s top chefs and restaurants, but Michelin stars and culinary prowess come at a price. 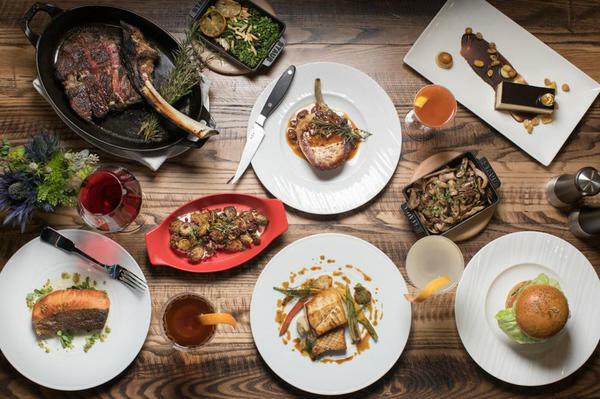 This means that for locals, dining out isn’t always feasible, so we’ve compiled 10 local meal deals that will satisfy your sophisticated palate without breaking the bank. 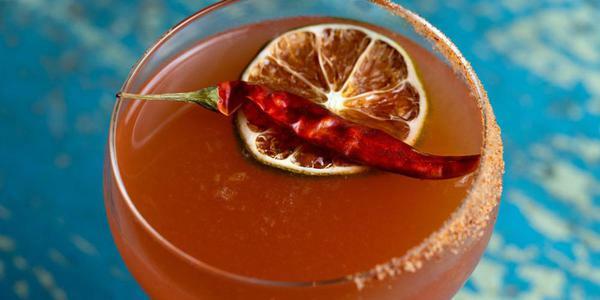 Plus, we’ve rounded up the best Happy Hours in town and where you can find free corkage. 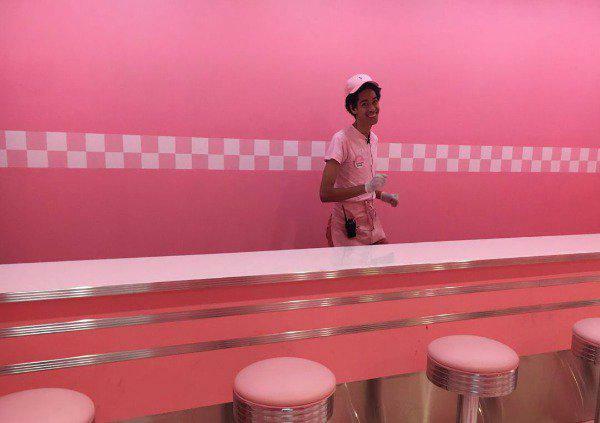 The seriously sweet traveling museum, an homage to everyone’s favorite summer treat, has opened in San Francisco, following wildly successful runs in New York and Los Angeles. Tickets for those locations sold out in mere hours, but San Francisco set a new record. Fifty thousand hopefuls logged in through an online queue when the box office opened, and the $38 tickets were sold out in 18 minutes, according to a museum representative. 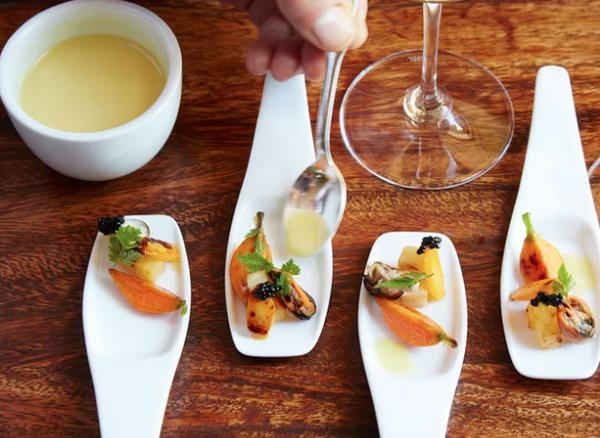 Julia Child once said, "Wine is meant to be enjoyed with food—that's the point of it." It's also inadvisable to sip on an empty stomach. 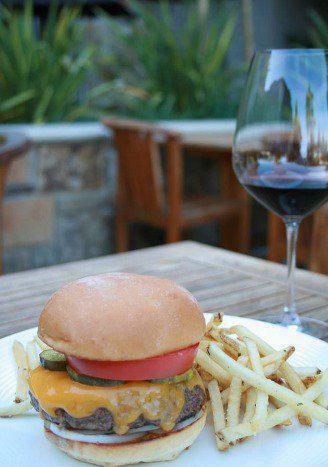 So here are eight Napa Valley tasting rooms where you can eat a solid lunch as you wine. 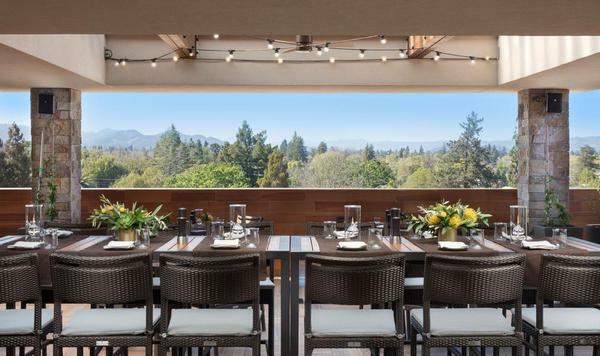 The first of its kind in the U.S., Napa's new Kitchen Collective is like a country club for foodies and cooking enthusiasts.